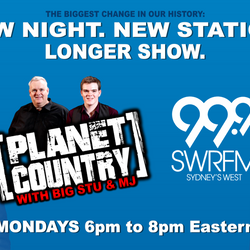 The stream automatically kicks in at 6pm Sydney time every Monday and in just a few minutes time Planet Country with Big Stu & MJ is live from SWR Triple 9's studios in Western Sydney..
You can play any of our last ten episodes on demand anytime with our Spreaker podcast feed. 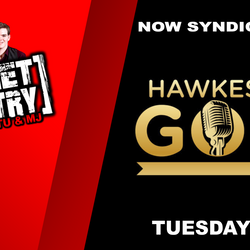 Spreaker is available through their website as well as iOS and Androids apps. 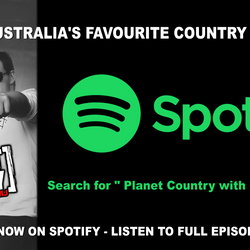 You can play any of our last ten episodes on demand anytime with our iTunes podcast feed. Listen through the iTunes program on your computer or via the podcast app on your iOS device. 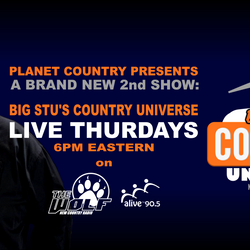 Planet Country is now syndicated live and replayed on The Wolf Australia ! 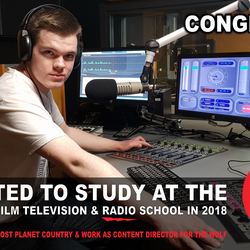 The Wolf takes over as Australia's Home of New Country being that it's 24/7 radio! 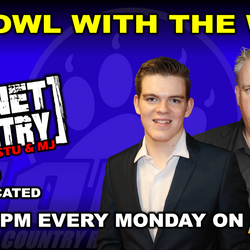 Big Stu & MJ are the station's content directors too. Featured parts of episodes of the show are available to play on our SoundCloud page. 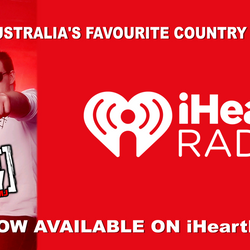 This includes some of our interviews, comedy skits and key moments on air. Not much can be said about one whilst the other seems to think they're relevant. 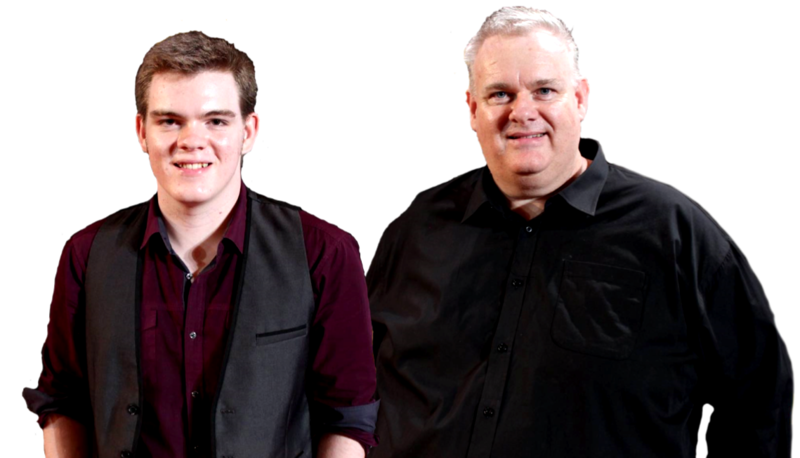 It's this dynamic duo behind the show, the social media, the... well... everything.